VARIOTEC maintains research and development-cooperations with leading in institutes and universities for the best possible product quality and future security. Also on account of own research capacities VARIOTEC takes up new, pointing the way trends and moves them in products and applications. The top in technique and design in the Ultrahouse construction. In connection with the Ultrahaus window VARIOTEC Type 2 in wood/wood or wood/aluminium this is the future-oriented system for constructions without condensation water. 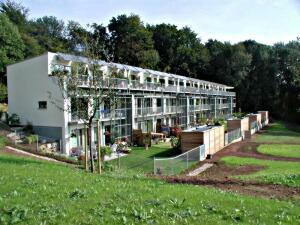 The absolute top in technology and design compound in the passive house construction. In connection with Windowboard, the wood/wood or wood/aluminium window system. Great to know such a noble company as VARIOTEC, is a leading manufacture of passive House building components! 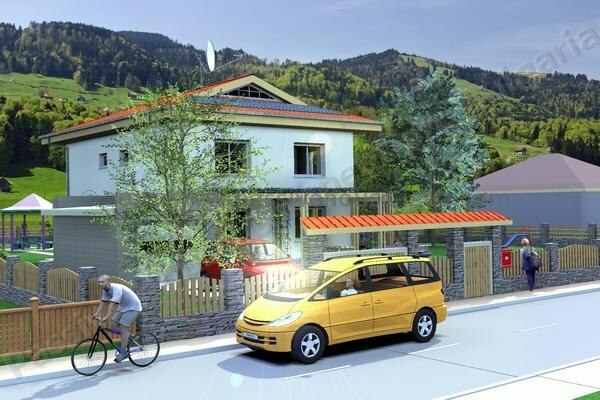 One of important components of truly Passive House is Passive House efficient Windows. 5. Comfortable ventilation with high efficient heat recovery.